Most drawer box manufactures only offer 2 different drawer front scoop styles. 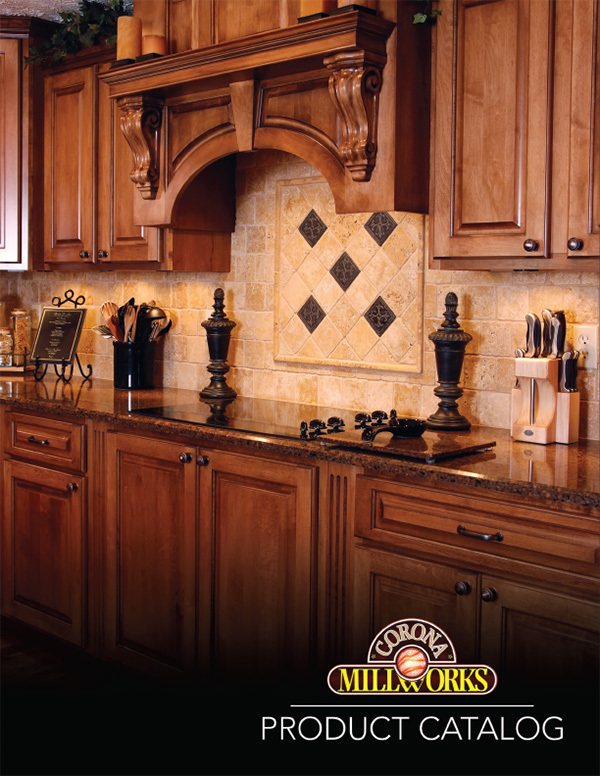 Corona Millworks believes that’s not enough, so we offer 6 different style options for you to choose from. Scoops act as pullouts for drawer boxes which allow for easy access. Scoops are centered on the front of the drawer box.